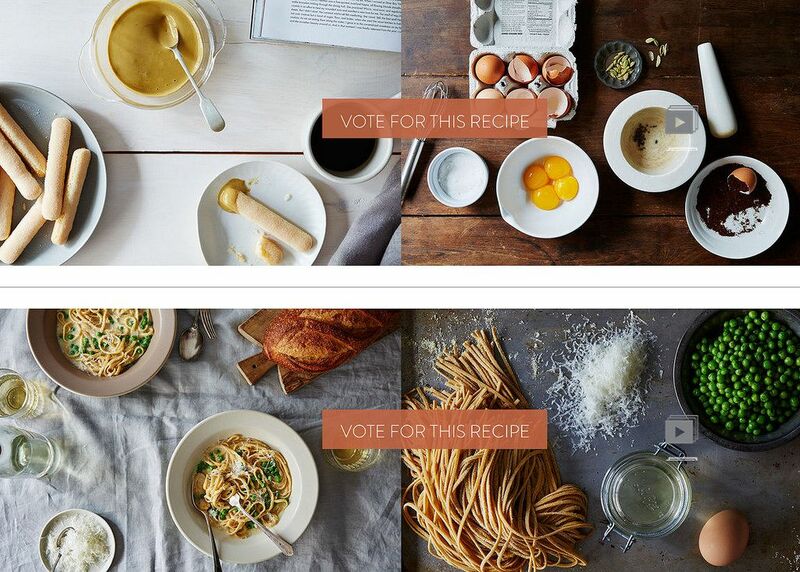 The finalists are in, and we want to know—which recipe is your pick for Your Best Recipe with 5 Ingredients or Fewer? We've tested and tasted our way through the recipes for Your Best Recipe with 5 Ingredients or Fewer, and emerged with two promising finalists: Zabaglione al Caffé from mrslarkin and Pasta Piselli from sdebrango. Here's where you come in: We want to know which finalist will win your vote.